It's the first week back after the Christmas Holidays. 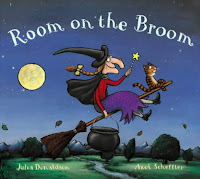 So to get back into the swing of things we read the very amusing story 'Room on the Broom' by Julia Donaldson. The children enjoyed joining in with the reading and pretending they were the witch going 'whoosh!' on the broom. Fabulous! 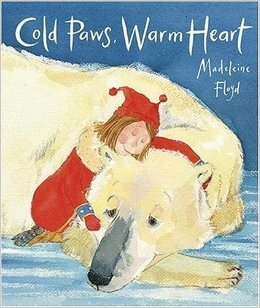 During this week's class visits to the Library we read a sweet story about a little girl who befriends a sad, lonely polar bear. The children were mesmerized by this heart-warming story on such a cold day. Every week each class visits the library. We read stories and poetry together. Here is the new class visit timetable for this term. Welcome back to a new term at St Joseph's Library. Keep watching for exciting events being organised for this year. Author visits, Book Fairs and Competitions.